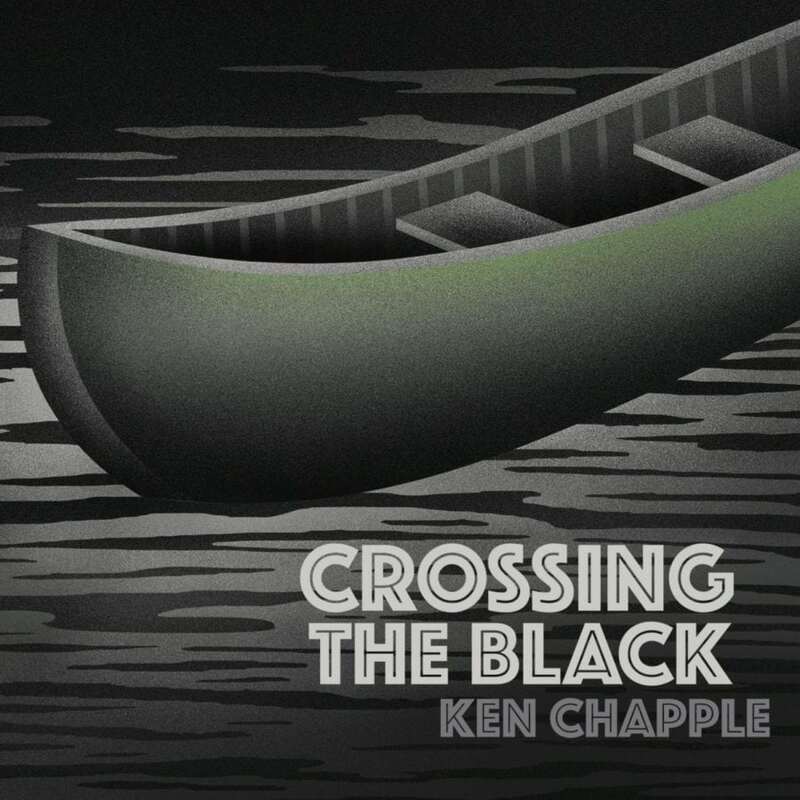 Oregon-based bluegrass singer/songwriter Ken Chapple is debuting his first album, Crossing the Black, September 18. It is a compilation of 10 original acoustic songs featuring his flatpicking guitar prowess and vocals, and collaborations with a collection of other local musical talent. Accompanying him on the album are Lex Browning (fiddle, vocals on Cutie Pie, See Where She Goes, Black River Cabin, Salvation and Sweet White Clover), Rob Wright (bass, vocals on Cutie Pie, Black River Cabin, Salvation and Sweet White Clover), Peter Schwimmer (banjo), Martin Stevens (mandolin) and Julie Schmidt (vocals on The Wheel). Every song is written, arranged and produced by Chapple, and the album was recorded at Big Red Studio with Billy Oskay engineering. Chapple has been playing guitar since he was twelve-years-old, and his proficiency on guitar is apparent. Having released two albums with bluegrass group Wayward Vessel, Chapple’s debut album has been a long time coming. His warm, gentle voice makes listening to his album a relaxing endeavor, which may be best suited for lounging on a warm summer’s night with a few candles burning nearby. His songs carry themes of love and following the heart. “Pair Of Twos” begins with an easygoing elegance, featuring Browning on fiddle. Uttering the words, “Why settle for a pair of twos. Mama said there’s so much more I can do. Be an artist or be a fool but don’t hold back now,” — Chapple seeks to inspire listeners to follow their dreams. 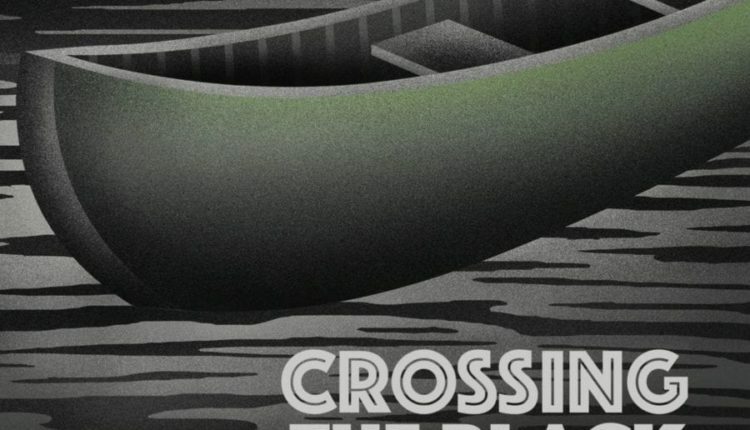 “Without Your Warmth” quickly transitions from a pensive introduction, increasing tempo as Chapple sings of a deep need for a loved one, proclaiming, “Without your warmth I will die.” The title track “Crossing the Black” is an all instrumental piece opening with intimate guitar, followed by a simple but pronounced bass line. Fiddle soon joins, which momentarily takes a backseat for mandolin, and then guitar. All instruments have their moment to shine, and this track truly showcases Chapple’s guitar work, providing a wholesome, satisfying feel. 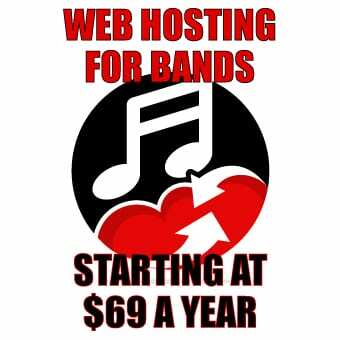 A variety of limited edition music packages and pre-order options are available here. Check out Ken Chapple’s SoundCloud and Bandcamp profiles, or his Facebook page for more information about his work and upcoming events.